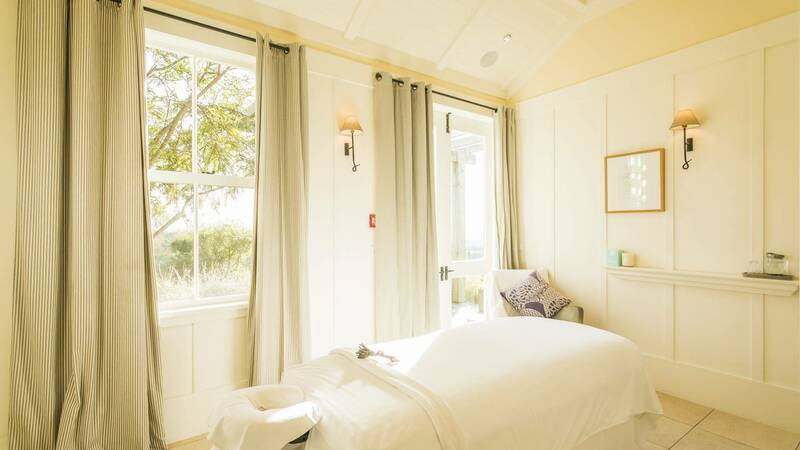 We invite you to relax and rejuvenate your body, mind and spirit at The Spa at Cape Kidnappers. Located at the top of the path leading from the main lodge to the Hilltop suites, the spa’s incredible views of Hawke’s Bay will calm and relax you before your treatment even begins. 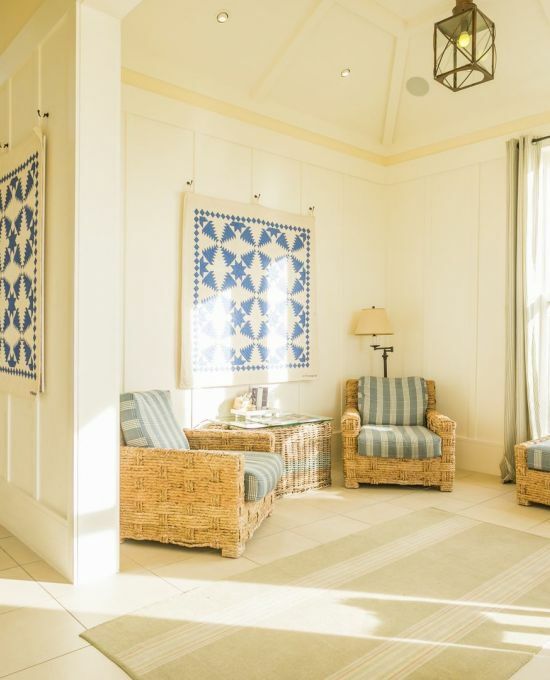 With 3 treatment rooms (including a couple’s suite, perfect for honeymooners), we offer a collection of massage styles, facials, pedicures, manicures and hair care. All spa treatments are 60-90 minutes in length and packages can be customised to suit your individual needs. The perfect facial for all skin types, experience the power of the New Zealand’s world-renowned healing Manuka Honey. Helps improve cellular regeneration thereby improving skin texture and skin smoothness. Also helps to promote collagen production. This treatment combines a deep tissue back, neck and shoulder massage, followed by an awakening eye treatment to visibly reduce the dehydrating and tiring effects of a long journey. Minimise the signs of time and tiredness of your eye contour, and melt away any remaining body tension - the perfect restoration. Begin this luxurious treatment with a full body exfoliation, using Verité’s organic hand-crafted sugar body polish. After a steamy shower, you will enjoy your choice of a relaxing or remedial massage to nourish your skin and revive your muscles. Complete your treatment with a truly relaxing scalp massage. Allow yourself to drift off as your therapist applies a warm mask and manipulates those secret pressure points, to unlock absolute bliss. Give your body the ultimate smoothing treatment, with your choice of Verité’s organic hand-crafted sugar body polish, followed by a steamy shower and full body moisturise. This treatment will leave your skin glowing, nourished and refreshed. This body treatment will care for your entire body, from head to toe. Starting with a full body exfoliation using Verité’s organic hand-crafted sugar body polish, enjoy a scalp massage during a body wrap selected to suit your skin’s needs, and finish with a relaxing back massage. Enjoy a massage at each extremity of your body, where your nerves are the most receptive and your body works hardest. The treatment begins at the top with a scalp and neck massage, descending to your arms to reach your hard-working hands, and concluding with a deep tissue massage of your feet, the support of your whole body. An aromatic foot soak is followed by a massage which concentrates on acupressure points and energy lines of the feet to balance and revitalise the whole body. This botanical facial uses New Zealand skincare products. A beneficial treatment, which more than delivers its promise to restore balance to all skin types. After a personalised skin analysis, your therapist will guide you to choose the most effective products for your facial from our range of advanced skincare. Especially beneficial for those with problem skin, this treatment will be completely customised just for you. Offering two different formulations of intensity to choose from, this peeling facial is suitable for delicate or resistant skin. This technique significantly smooths, illuminates and evens out the skin tone, improving the appearance of wrinkles. This lifting facial combines the renewing efficacy of the double peel with the innovative firming bi-phasic mask. It softens the visible signs of aging and cosmetically redefines the shape and surface of the face. A classical facial treatment designed specifically to meet the needs of a man’s skin. This deep pore cleansing facial removes impurities, soothes razor irritation and reduces roughness. Warm towels, combined with a face, neck and shoulder massage ensures total relaxation. Take a few more minutes to release your tension and reach total indulgence with this back massage supplement. Your treatment begins with a full consultation as each massage we offer is customised to meet the specific needs of each guest. Please communicate any special health conditions to your therapist in order to maximise the benefits and enjoyment of your treatment. Combining various styles of massage, your therapist will use light, medium or firm pressure to transform a traditional Swedish massage into a personalised treatment to promote body and mind relaxation. Using firm to deep pressure and paying attention to trigger points, this massage effectively loosens connective tissue and releases accumulated tension in tight, stressed areas. With special focus on golf-specific muscles of the shoulders, glutes and legs, tight and tired muscles are softened and stretched to allow for quick recovery and prepare the body for the next game. With special care, our relaxation massage is transformed into a full body experience for mothers-to-be in their second or third trimester. This massage is done in a side-lying, supported position, using pregnancy-safe products and techniques. If you would like to experience our Hot Stone Massage, kindly advise in advance. This massage is offered as a sedative, ritualised treatment for relaxation. Large heated New Zealand river stones are placed on key areas on the body while smaller stones are used as an extension of your therapist’s hands to melt away stress and muscle tension. A very special treat for your hands and nails. 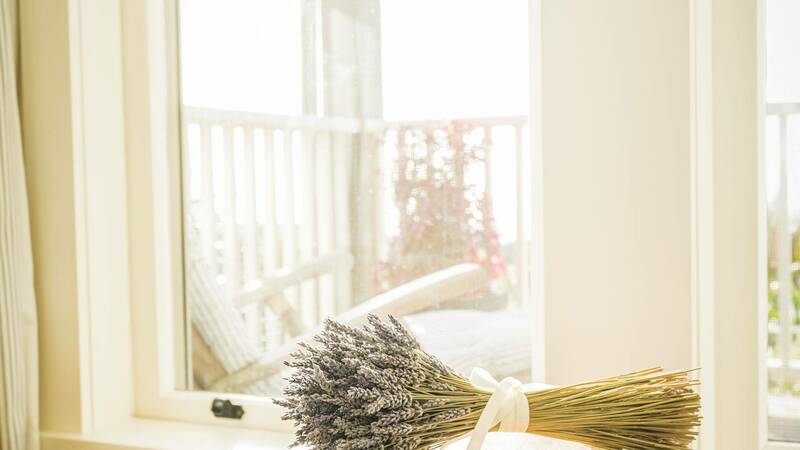 Your hands are cocooned in hot towels then exfoliated with a lavender salt scrub. Nail and cuticle work is followed by a massage and polish of your choice. We soak and exfoliate your feet in a lavender infused bath. 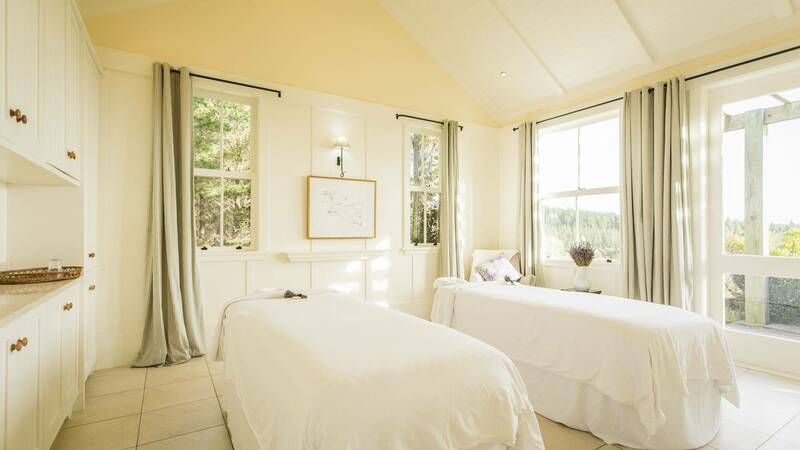 Afterwards, lay back on the treatment bed while your feet and lower legs are massaged with a lavender balm. Your toenails will be filed and shaped, cuticles cared for and nails polished. An express treatment to tidy and quickly improve the appearance of the hands and/or feet. Cuticles are cared for, and nails are shaped and buffed or painted. Enjoy a relaxing soak, exfoliation and massage of your hands or feet. Afterwards, experience a meticulous grooming of rough skin, cuticles are cared for, and nails are shaped and buffed to perfection.